Excited by the opportunity to lay foundation in a previously untapped market, The Grove’s CEO Demetri Kouretas found a way to deliver excellence in both product and patient care. Kouretas, his brother, and close friend Brian Hyun had all been previously involved in various businesses, but getting into cannabis took a leap of faith. Over time, though, what started as an idea has blossomed into a fully thriving business at the heart of the Nevada cannabis community. 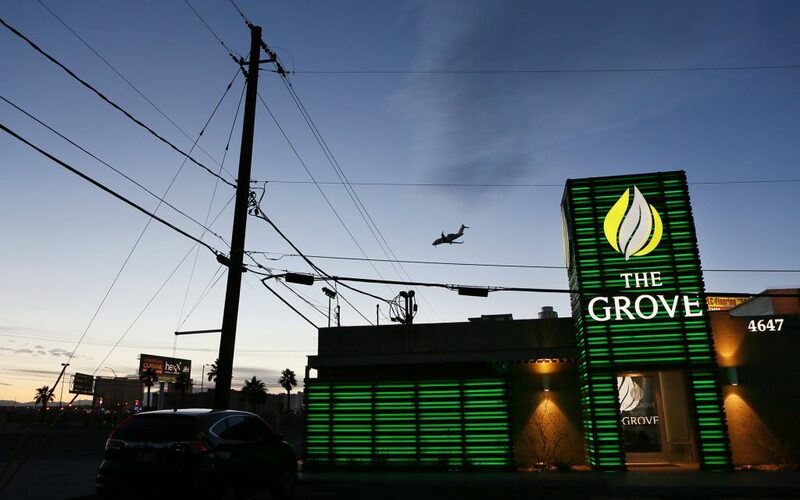 Not only has The Grove become a hub for medical cannabis patients in the Las Vegas area, as a vertically integrated company it also produces its own stock. “We grow our own marijuana called KANNABIS, as well as produce all O.penVAPE products,” says Kouretas. They also create edibles under their VERT line while maintaining strong relationships with other producers in the market. The company’s ability to create its own products helps provide a wider variety and selection for its many patients. First-time patients are encouraged to ask a lot of questions: The Grove’s budtenders are extremely knowledgeable and well-versed on all products, particularly the ones produced in-house. After you’re done shopping, hit up the nearby Hofbrauhaus with locals and tourists alike for some excellent German bratwurst. 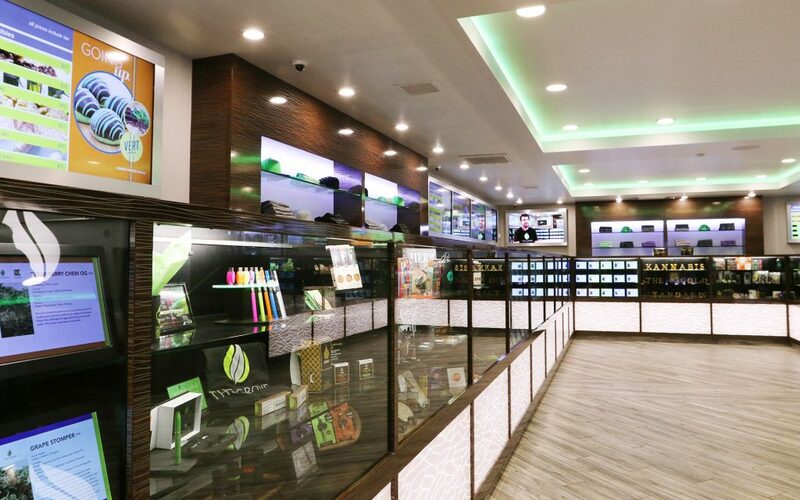 The Grove in Las Vegas leaves patients “satisfied” with every “purchase and experience.” When entering, you can expect “great service from the security guard to the budtenders,” and if it’s your first time, take advantage of their $10 off first time special! They are staffed with “an amazing group of people” who are “extremely knowledgeable” and won’t disappoint. The Grove is A-1. They even had the fire angel for wife. Love it !!! I’m in love with this place. Great customer service and when u visit I recommend A-dub!!!! Definitely coming back!